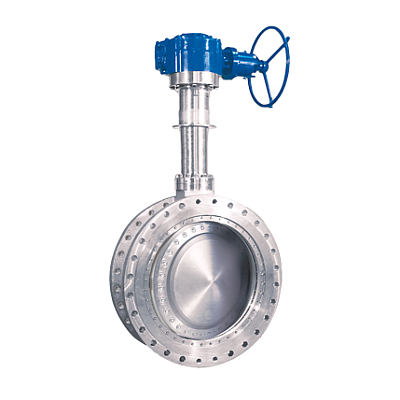 Heaton Valves Africa stock, distribute and supply a range of Gate Valves for a variety of applications in the to the oil and gas, petrochemical, mining, power, process, product storage and combustion engineering industries. 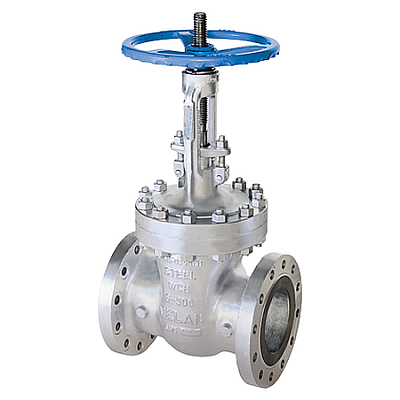 Heaton Valves Africa stock, distribute and supply a range of Globe Valves for a variety of applications in the to the oil and gas, petrochemical, mining, power, process, product storage and combustion engineering industries. Heaton Valves Africa stock, distribute and supply a range of Check Valves for a variety of applications in the to the oil and gas, petrochemical, mining, power, process, product storage and combustion engineering industries. 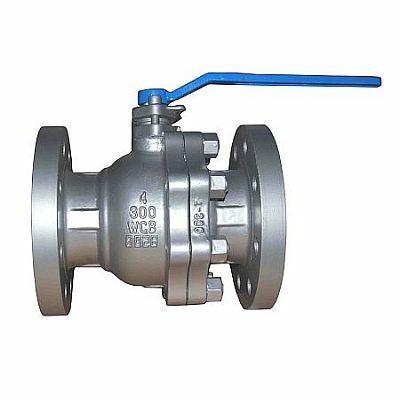 Heaton Valves Africa stock, distribute and supply a range of Ball Valves for a variety of applications in the to the oil and gas, petrochemical, mining, power, process, product storage and combustion engineering industries. 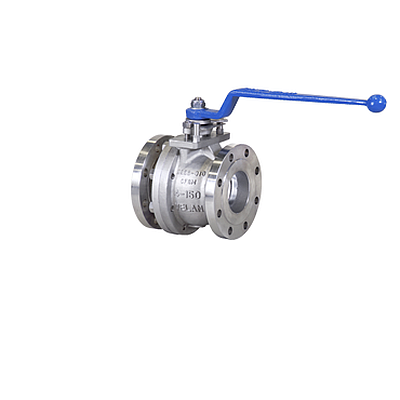 Heaton Valves Africa stock, distribute and supply a range of Butterfly Valves for a variety of applications in the to the oil and gas, petrochemical, mining, power, process, product storage and combustion engineering industries. 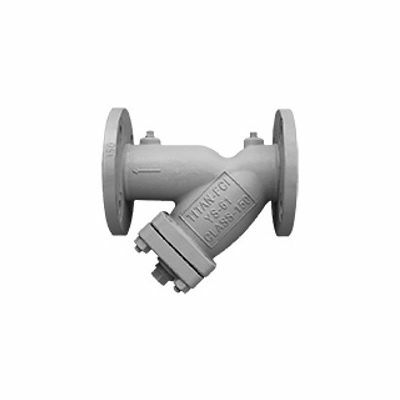 Heaton Valves Africa stock, distribute and supply a range of Strainers for a variety of applications in the to the oil and gas, petrochemical, mining, power, process, product storage and combustion engineering industries. 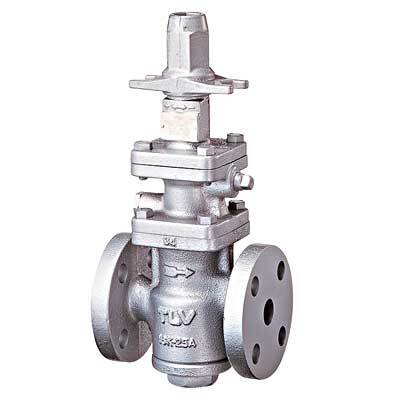 Heaton Valves Africa stock, distribute and supply a range of Control Valves for a variety of applications in the to the oil and gas, petrochemical, mining, power, process, product storage and combustion engineering industries.